My face is breaking out lately and I don't know what the triggers are. I don't change my skin care routine, neither my foundation or any face makeup products. 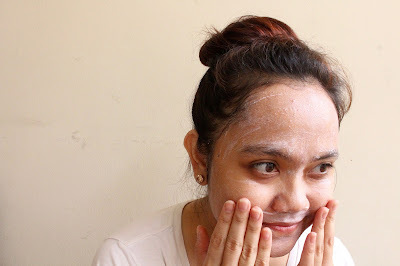 I pamper myself with this facial at home and seriously, it helps so much! Facial at home is very effective for me because we do this by ourselves and also it costs us no money! Well, you buy this products but it won't cost us as expensive as facial at skin care clinic or dermatologist. Always start with clean face! 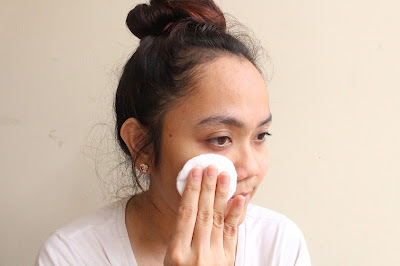 Remove all the dirt or excessive oil from your face by using your face cleanser. I'm using Cetaphil Gentle Skin Cleanser. This helps remove blackheads, dead skin, and dirt off your face, also unblock the surface of your skin. Gently apply your face scrub and let it until half dry, probably 2 to 3 minutes. 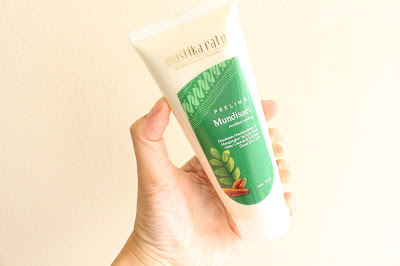 I'm using Mustika Ratu Mundisari Peeling. 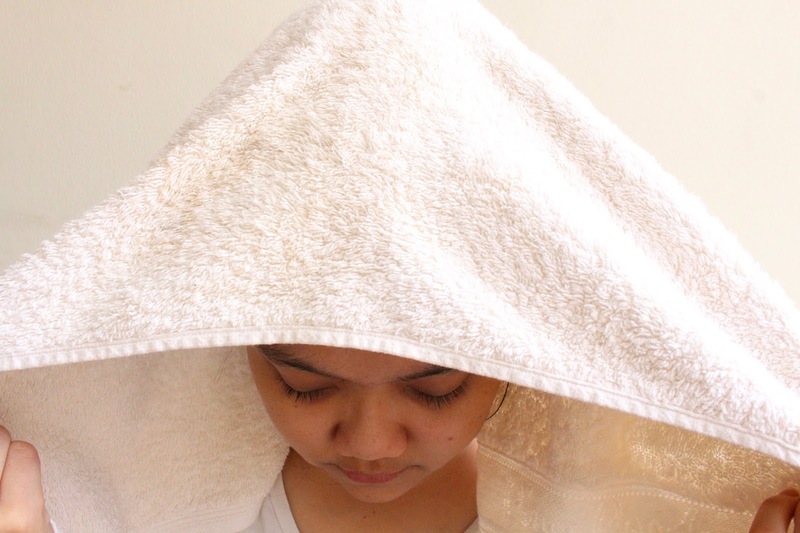 Steaming helps to open and deep cleaning your pores. It also soften the skin and increase circulation. There are two simple ways of steaming. First, you can soak towel into warm water and place it on your face. But I prefer the second one, drapes a towel over your head and stand above a steaming pot of hot water. Do this for about 10 minutes. Remember, be careful! 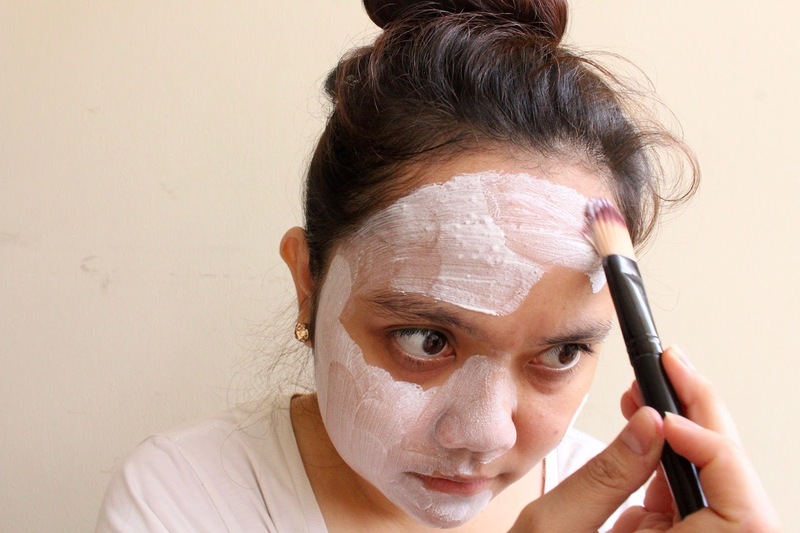 Once you are done, apply your favourite face mask that is appropriate and suitable to your skin type. I like to use soft face brush or my fingers to apply the mask. Leave it dry for about 10 - 15 minutes depend on how thick you apply. I'm using Mustika Ratu Bengkoang Roots Mask. After washing off your mask and make sure you don't have any on your face, towel dry and use toner to cool down your skin. It helps to moisturise, close the pores, and also soften your skin! I'm using L'occitane Gentle Toner. 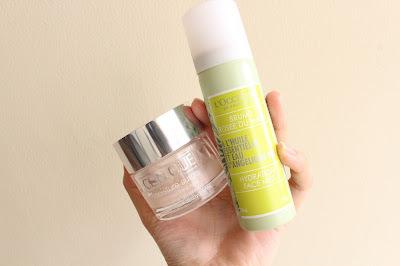 Moisturise your face is a must! No matter what type your skin is, this is prevent your skin from aging and also taking a good care of your skin. 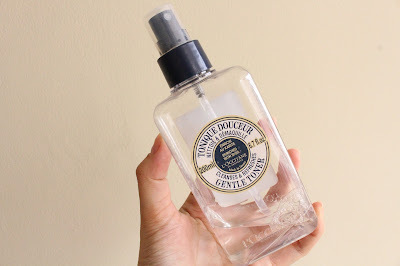 I like to use extra moisturiser because I have a very sensitive skin and my skin type is normal to dry. I use L'occitane Angelica Hydration Face Mist first then Clinique Moisture Surge.